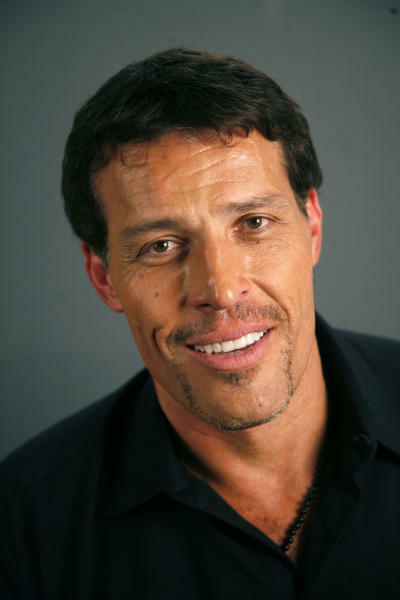 SAN FRANCISCO (AP) — Fire officials said 21 people at an event hosted by motivational speaker Tony Robbins suffered burns while walking across hot coals and three of the injured were treated at hospitals. Walking across hot coals on lanes measuring 10 feet long and heated to between 1,200 to 2,000 degrees provides attendees an opportunity to "understand that there is absolutely nothing you can't overcome," according to the motivational speaker's website. Robbins Research International said in a written statement that 6,000 attendees of the event walked across the coals Thursday. Requests for additional information from The Associated Press were not immediately returned. Organizers had an "open burn permit" and medical staff at the event, and there was also a fire inspector on the scene, Williams said. "Once they (the medical staff) became overwhelmed, our inspector called for us," Williams said. Witness Jonathan Correll was not attending the event, but when he saw a large crowd gathered on a closed-off surface street near the convention center, he got off the light rail he was riding to see what was going on. "I just heard these screams of agony," he told The Associated Press. People were in pain. It sounded like people were being tortured." Correll, 25, of San Jose, said he saw three ambulances, about 10 to 15 people on the ground being treated by paramedics and some people being wheeled away on stretchers. "It was really just chaos," he said. Participant Sahar Madani told KTVU-TV that attendees were warned that they might get burns or blisters. "The intention of the event is to get your focus and your attention away from that and look into the power within yourself and focus on just walking on the fire," she told the station. 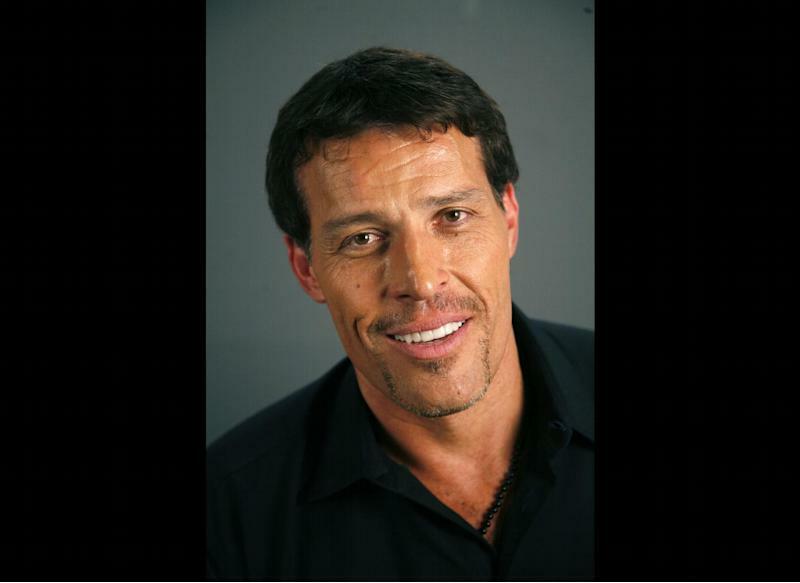 Robbins, 52, who bills himself as an entrepreneur and "peak performance strategist," has written five books that are published in 14 languages, and has sold more than 40 million audiotapes of a professional development system dubbed "Personal Power," according to his website. His infomercials have continuously aired on average every 30 minutes, 24 hours a day somewhere in North America since their initial introduction in April 1989, the website says. Robbins Research International said Friday, "We have been safely providing this experience for more than three decades, and always under the supervision of medical personnel ... We continue to work with local fire and emergency personnel to ensure this event is always done in the safest way possible." Williams did not have any additional details, such as the ages or names of those hurt.